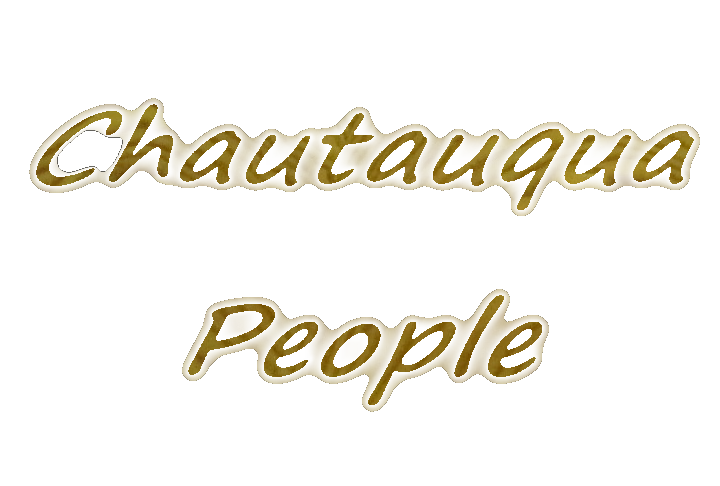 Chautauqua People features interesting people from Chautauqua Institution, discussing their work outside & within the Institution. Chautauqua People is produced by John Viehe. Dr. Viehe teaches psychology at Campbell University in Buies Creek, NC during the academic year. 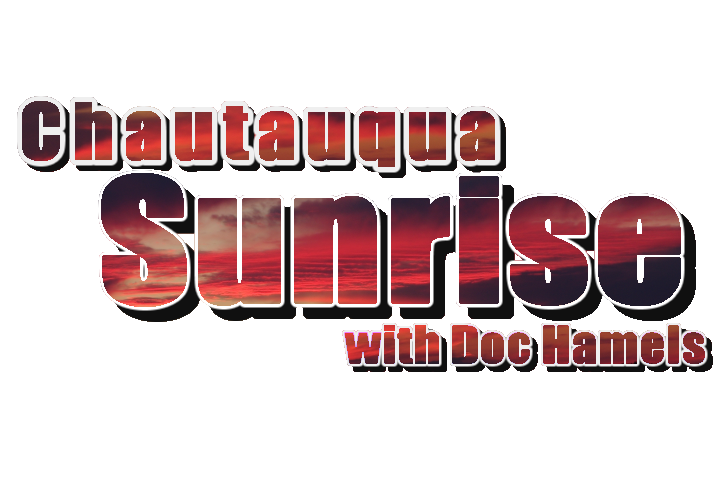 Chautauqua Sunrise is a live, county-wide, informational program that airs from 9:00 to 10:00 AM on Saturday morning. The program is rebroadcast each day at 2:00 and 8:00 PM for some communities. A guest is featured weekly, bringing their knowledge to share with the community. The program also features upcoming events and information. Chautauqua Sunrise is hosted by Doc Hamels. The guest is subject to change. Chautauqua Sunrise features the ability to call-in live, during the program, or you can even ask a question via our social media sites! Call us at 753-5225, tweet @CHQSunrise or send us a direct message on our Facebook Page, facebook.com/chautauquaSunrise. You may use Twitter or Facebook to ask a question, make a comment or give a shout-out. Social media postings will be featured during the show, as time permits. Video's of each show are made available within a day or two of the live broadcast on YouTube. Check out our social media to know when a show has been made available. Chautauqua Sunrise is show live on Saturday morning on the Time Warner cable systems in the following communities: Brocton, Cassadaga, Chautauqua, Fredonia, Mayville, North Harmony, Portland, Ripley, Sherman, Stockton and Westfield on Channel 5. In Dunkirk, Falconer, Forestville, Hanover, Irving, Jamestown, Lakewood and Silver Creek the program is on channel 19. The show originates at the Access Channel 5 studio in Mayville. Viewers should note that all area public access channels have been dropped from Time Warner's analog service, but can be received on digital service with a converter at their legacy channel assignment, or on a digital television (channel varies by system) that has been recently autoscanned. Programming from Access Channel 5 (channel 21.4 on a QAM digital TV) is also aired each evening in the Town of Hanover on cable channel 12 (channel 98.3 on a QAM digital TV). 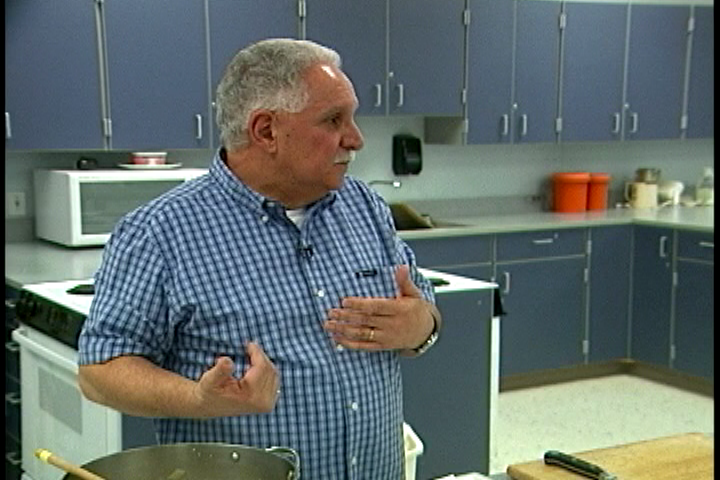 Watch as Chef Nick Rizzo makes dishes that you can make at home! 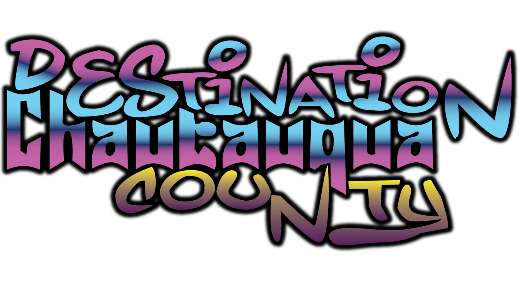 A subset of the series Destination Chautauqua County focusing on local parade coverage.